He's the No. 1 steer wrestler in the world, and he's arrived in Las Vegas, Nevada, to prove exactly why his name sits atop the standings. 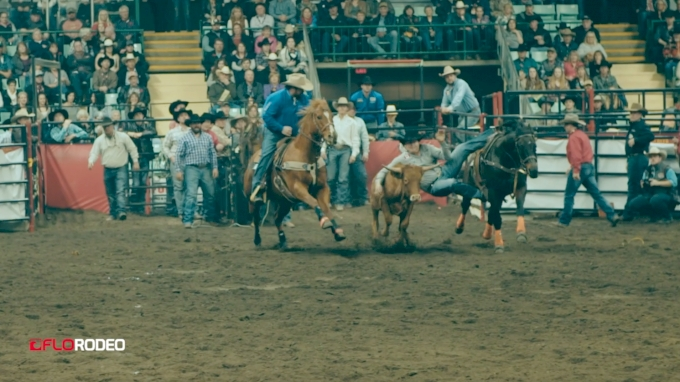 Curtis Cassidy of Donalda, Alberta, will begin his sixth Wrangler National Finals Rodeo as the steer wrestler everyone is chasing.